Honolulu—The R.E.A.C.H. 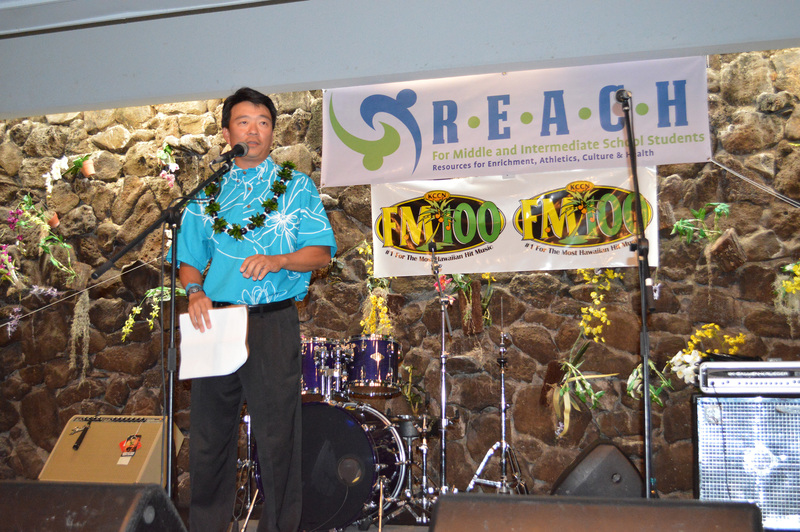 Out fundraiser, organized by the Honolulu Professionals Foundation, was a huge success. 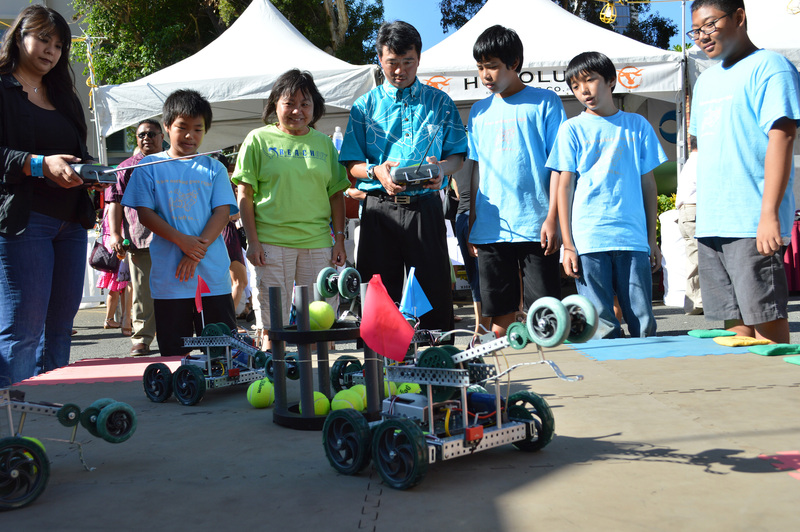 About 12-hundred tickets were sold for the event, which benefits Lieutenant Governor Shan Tsutsui’s R.E.A.C.H. initiative. 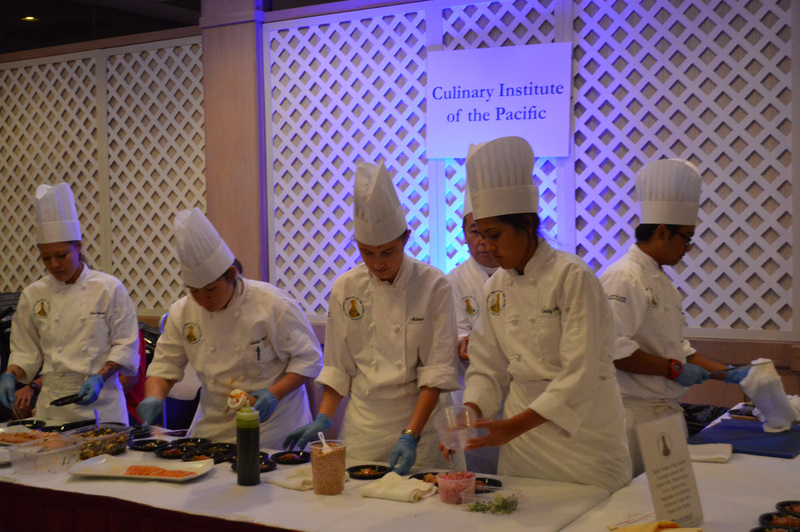 Attendees enjoyed food by notable local chefs and restaurants, such as Alan Wong’s, Murphy’s Bar and Grill, Centerplate, Hanapaa Sushi Company, Hukilau, JJ Bistro, Tiki’s and more. 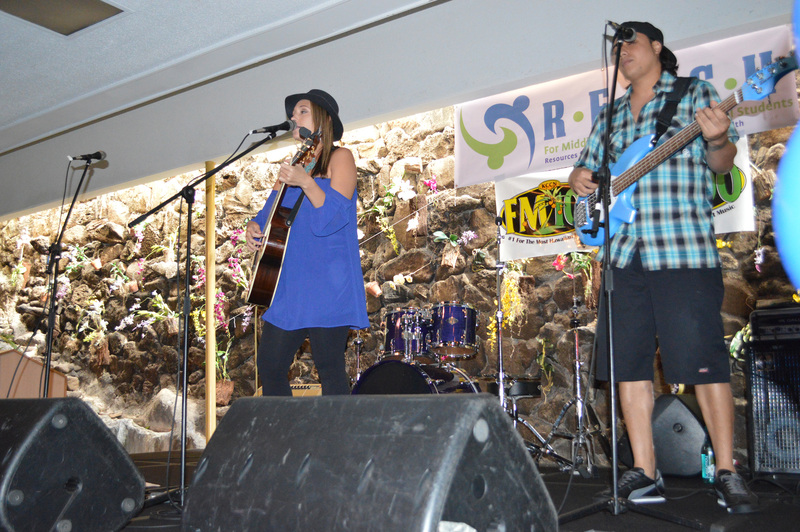 The entertainment line-up was top notch — Anuhea, Ho’aikane, Weldon Kekauoha and Manoa DNA, just to name a few. R.E.A.C.H, which is an acronym for Resources for Enrichment, Athletics, Culture and Health, intends to provide a comprehensive structure for after-school programs at the intermediate school level. Studies indicate that students in grades of 6 – 8 are often left on their own after school. Furthermore, studies also show that crimes committed by or against juveniles occur on schools days and roughly between 3 p.m. and 7 p.m. That is one of the many reasons why R.E.A.C.H. 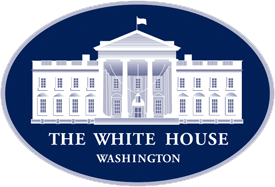 is partnering with the DOE and the community to keep students safe and engaged so they can stay on track toward high school graduation, go on to higher education, a career, and become a contributing member of society. Efforts to increase or improve school attendance, behavior and coursework have proved key indicators in whether a middle school student will graduate. 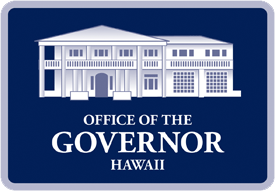 The initiative will utilize federal and state funds, while also partnering with the schools, parents and the private sector to provide the necessary funding and resources.